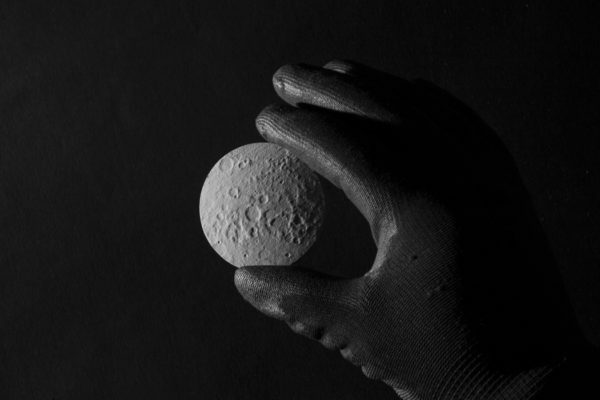 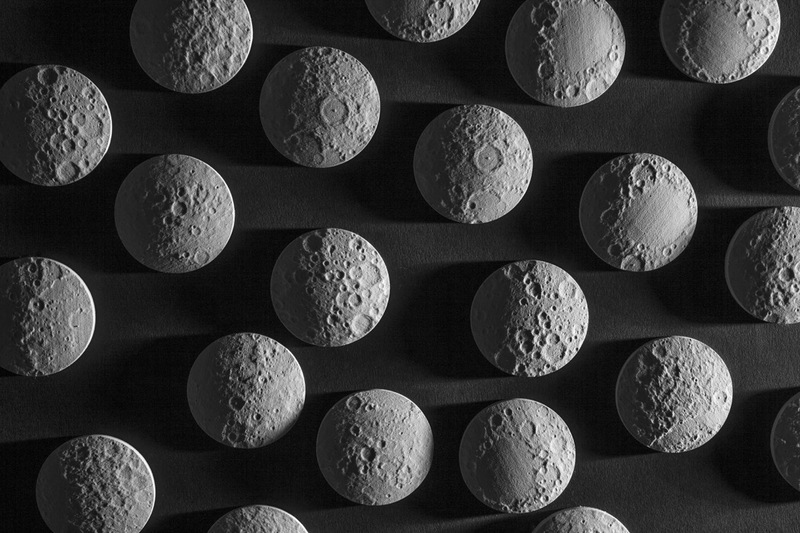 Topographically accurate lunar globe, using NASA’s Lunar Reconnaissance Orbiter data combined with careful craftsmanship in mold making. 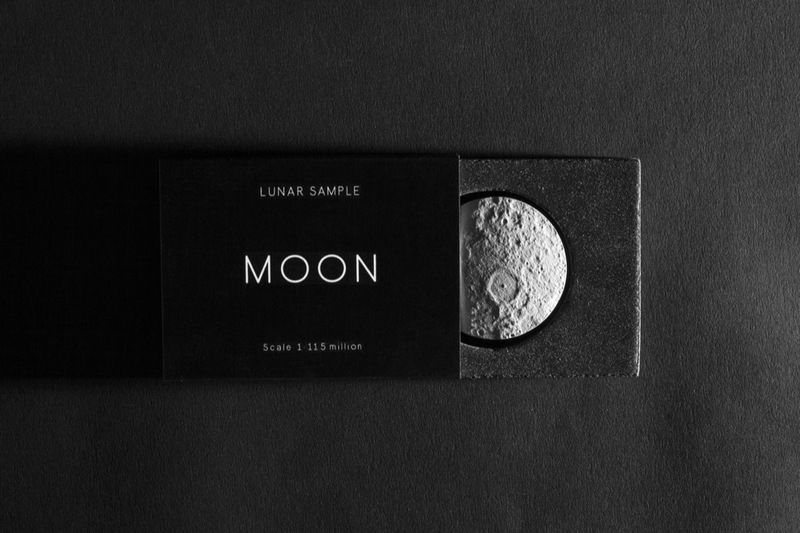 The lunar samples are 1/11.5 million scaled replica of the surface of the Moon. 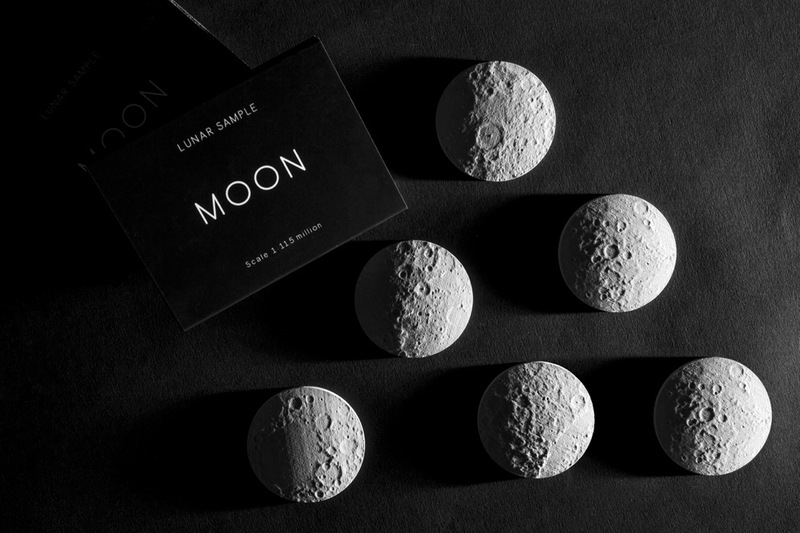 Six different lunar samples. Casted from polyester resin.